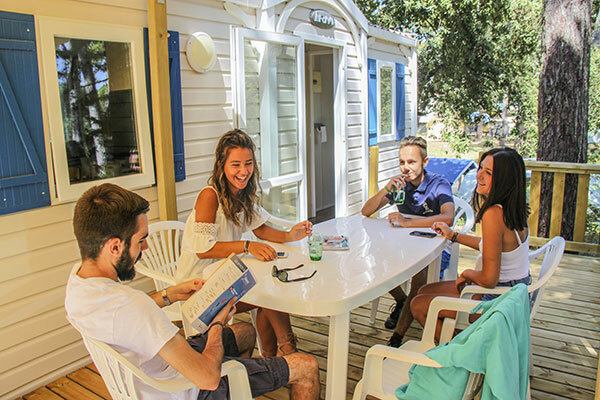 Book a economic and resourcing camping stay in the comfort of a mobil-home by taking advantage of attractive rates and special offers from Ocean-Vacances. Open all year round, the site allows you to enjoy the seaside from the first sunny days and to benefit from the lowest prices. For a cheap holiday in Saint-Georges-de-Didonne near Royan, think of reserving a mobile-home pitch in the middle of nature at the 4 star campsite Océan-Vacances, from 50 EUR per night : You will have a relaxing stay and can take advantage of the savings made on accommodation to make the most of the surrounding leisure activities. 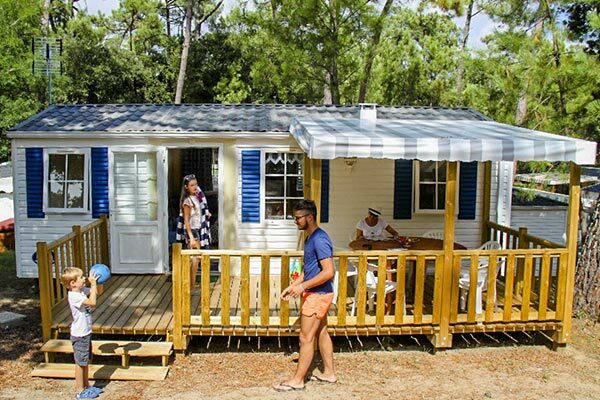 Camping Océan Vacances in Saint-Georges-de-Didonne offers several mobile homes at low prices to book by the week in summer, or for two nights if you want to get away at a low price in the off-season. If you stay with only two people or as a couple with one or two children, you will find a small locatif for 4 people perfectly suited to your needs. 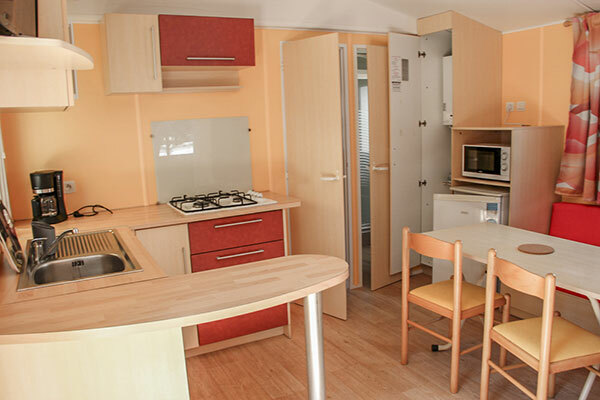 family mobile homes for 4 to 6 people and large accommodations for 6 to 8 people are also available at affordable prices, for unforgettable holidays just near Royan: from 25 to 48 m2, our accommodations range from the most compact and functional to the most extensive. Do you stay or in a mobile home? Océan-Vacances offers you particularly low off-season rates, accommodation rental options for only two nights in September, and attractive promotional offers: attractive fortnightly prices, short-stay and weekend packages, as well as special operations not to be missed throughout the year. 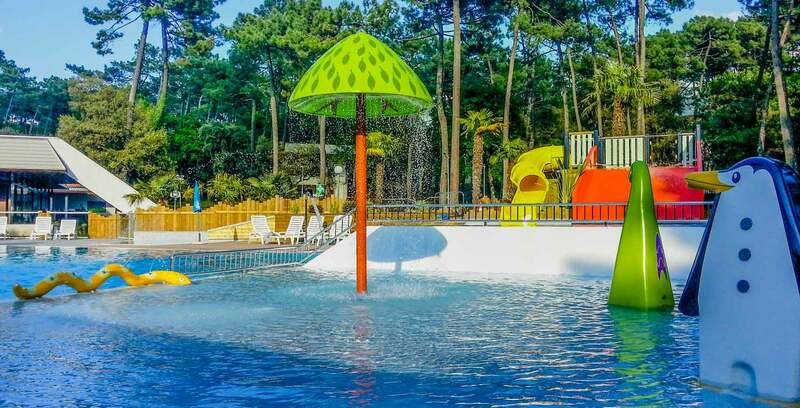 In summer, last minute promotions can be entered: benefit from up to -30% discount on your mobile home in our campsite with aquatic area, entertainment and children’s club !